Last week we established the fact that Travis Scott's "SICKO MODE" has made hip-hop history by being the first hip-hop track to sit in the Billboard Hot 100 chart's Top 10 for 31 weeks. This week, the song has entered a new milestone territory by being on the chart for 32 weeks something only four other songs have had the privilege of reaching. Ed Sheeran's "Shape of You" and Maroon 5 and Cardi B's "Girls Like You" with 33 weeks, LeAnn Rimes' "How Do I Live" and The Chainsmokers/Halsey's "Closer" tied with "SICKO MODE" at 32 weeks. 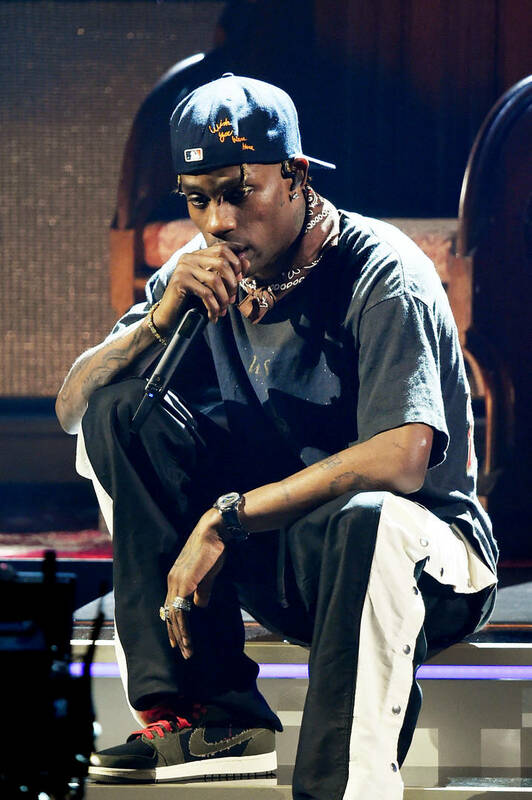 Travis's Astroworld track was previously tied with Bruno Mar's "Uptown Funk" but has surpassed the song in a major way. "For this album, from Birds, we improved the transitions. A lot of classic albums, the transitions are really great. So we didn’t want people to have to hit the skip button for this album. We’ll do it for you," Travis' longtime A&R Sickamore previously told Billboard on the topic of Astroworld. "Mike Dean, Travis, they really locked in to make sure it was really flowing from song to song. It’s like a movie -- a lot of the movie is in the editing, how it’s paced." Method Man & Redman's "Jay & Silent Bob" Scene Made Kevin Smith's "Top 10"